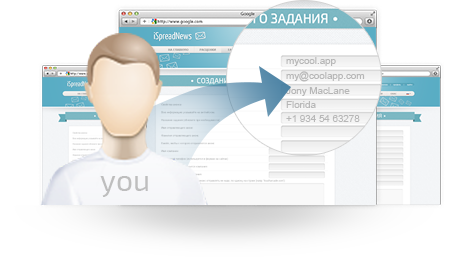 1.Create account on our site. 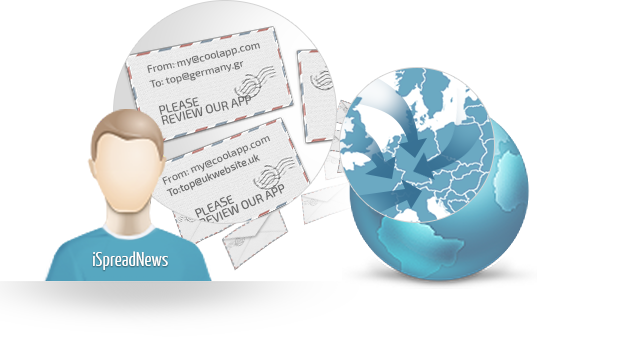 Fill in form with details about your app. 2.Our editors study provided data and try to improve texts and data. 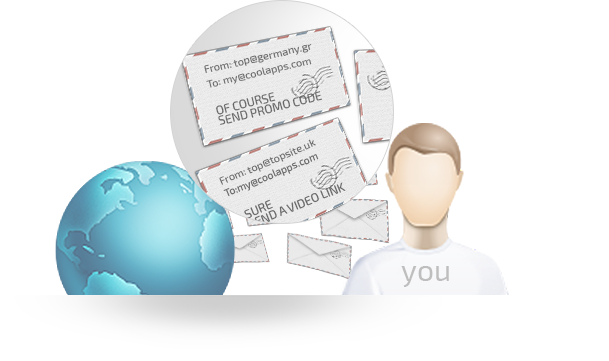 3.We send emails with your message to editors of sites that review apps. email is absent on their site. 5.Editors send replies directly to your email, and you answer all their questions. 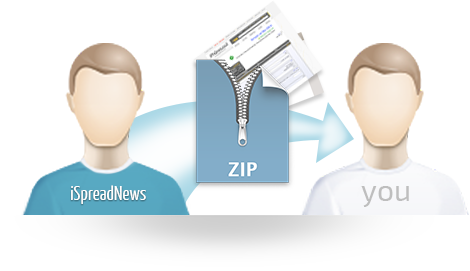 6.We provide you ZIP file with screenshots of contact forms filled with your message. Promote ipad app - how to do that? Promote WinPhone app - how to do that? iSpreadNews is a media partner for Game Access 2018.
iSpreadNews is a media partner for DevGAMM Moscow 2018.
iSpreadNews is a media partner for devcom conference. 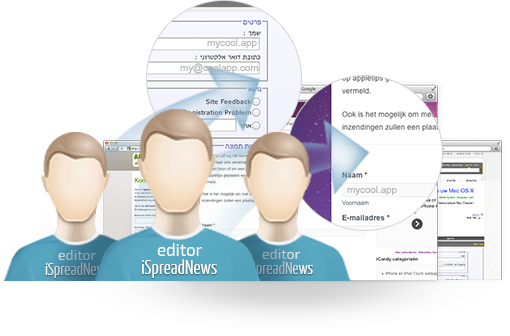 iSpreadNews is a media partner for White Nights Prague 2017 conference. Get Standard Pass for White Nights St. Petersburg '16 for spending $400.